.Prometheus. 0 1642 09 July 2015 at 6:11am, by .Prometheus. A Sanaya Irani fan declares.....Faisal deserved to win!! 5 Reasons Why Vivian Dsena Is The SUPERSTAR of Indian Television! This 'Jhalak Dikhla Jaa' contestant just got a tribute tattoo! #NachBaliye8: Sanaya Irani turns 'DANCE GURU' for Mohit Sehgal! 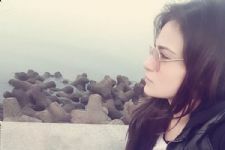 When Radhika Madan got everyone in TEARS with her message..! 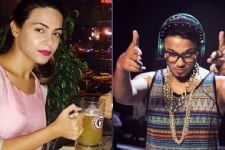 Rapper Raftaar to get Hitched! 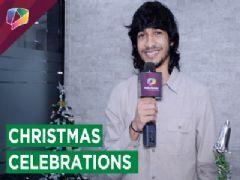 Jhalak Dikhla Jaa 8 TV Show forum is a very active community of Indian television viewers worldwide discussing Colors's Jhalak Dikhla Jaa 8 TV Show. Our forum currently has over 793 active discussion topics about the show. 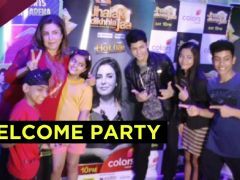 And you will also find all the latest Jhalak Dikhla Jaa 8 videos, news, cast, synopsis, photo gallery, and much more only on India-Forums.com.